There are plenty of fun things to do when visiting the Fort Collins area. 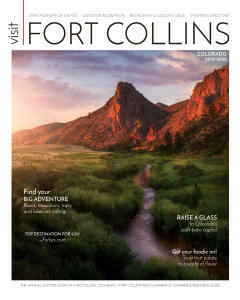 And as a rapidly growing metro, many visitors and new residents want to know where the locals go in order to get the true Fort Collins experience. When planning a trip to the Choice City you’ll find the usual things that tourists enjoy from amazing restaurants, to hotel accommodations, to tours of the area. All of these things are great to experience but what if you want to blend into Fort Collins and do what the locals do? Check out our list below of places to go that will make you feel like a Fort Collins local. 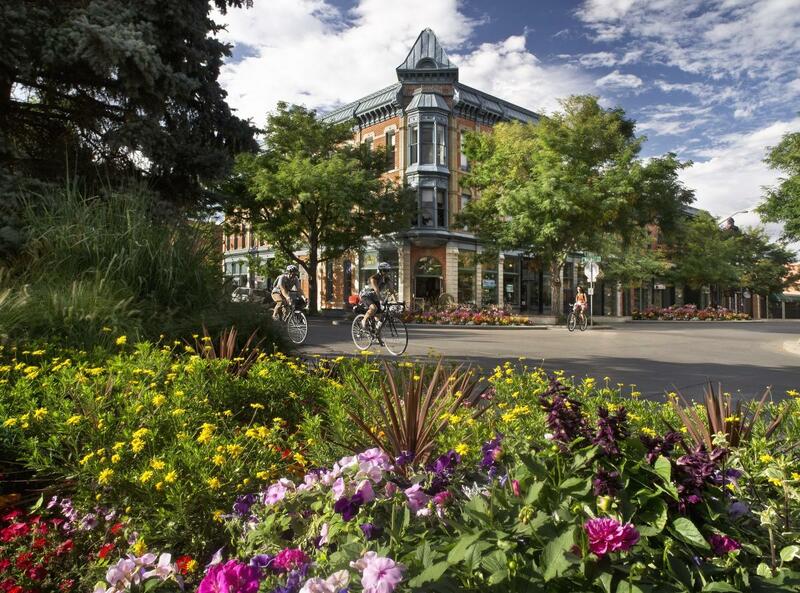 Located in the heart of Fort Collins, City Park is where you will find many residents walking their dogs or enjoying a much needed lunch break from the office. City Park features over 85 acres of green space that also includes access to Sheldon Lake located on the southern side of the park. Take a stroll around the lake on the beautiful walking path or enjoy the playgrounds and horseshoe pits with the kiddos. You’ll also find residents playing a pick-up game of basketball, tennis, or baseball within the park. The park also features City Park Pool which is a great swimming facility in the heart of the park. Many residents visit the pool during the summer in order to provide some relief from the heat of the sun. The water park experience that you will find at City Park Pool is great for the whole family with features that tailor towards babies and toddlers all the way up to older family members who want to enjoy the water slides, cabanas, and lazy river. The pool does charge admission and is open during the summer months. 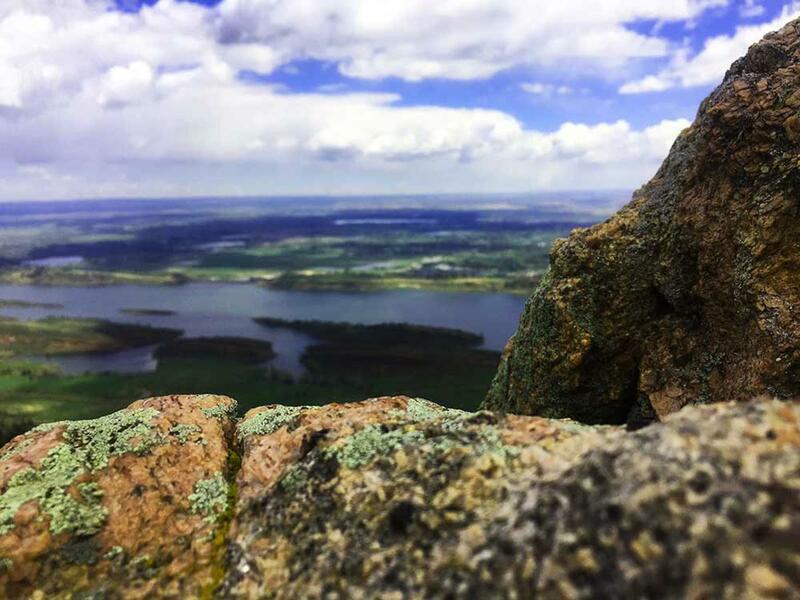 Many area residents enjoy the multitude of hiking opportunities in the Fort Collins area but don’t necessarily want to be out on the trails all day long. Join residents for a quick hike that should take just a few hours in order to enjoy the beauty that the Fort Collins area offers. Arthur’s Rock Trail is the most popular trail in Lory State Park which is located just minutes outside of Fort Collins. The trail is 3.4 miles in total length and is considered moderate in difficulty. Pack your hiking shoes as well as lots of water as the trail does gain over 1,000 feet in elevation. However, the views of the Horsetooth Reservoir at the top of the trail are well worth the effort. You’ll be able to see the expansive beauty of the Fort Collins area as well as meet other hikers along the way, as this trail is well used from spring through fall. Okay, we know that residents don’t usually stay here but this is the closest that you will get to experiencing what it is like to live like a local in Fort Collins. Remington Flats is a super cute boutique home that is nestled in one of the best neighborhoods to give visitors that authentic resident experience. The home stands out with its lime green exterior, but being able to walk down the block while imagining yourself as a Fort Collins resident is what gives this place its charm. You won’t find a big hotel here with a front desk and room service but you will find beautifully appointed rooms that are both stylish and modern as well as give you easy access to all of the charm that the area has to offer. There are four studios on the property ensuring and intimate and quiet stay while in town. One of the best things that makes a stay at Remington Flats enjoyable is that guests will receive local beer, coffee, tea, and goodies in their rooms for free. You’ll also be able to sit outside by the fire pit while enjoying the company of friends as well as taking in the view of the stars. Bikes are also included in your room fee which gives you even more of an excuse to cruise around town to see how great the town of Fort Collins truly is. Many area residents enjoy a wide range of winter activities given Fort Collins location in Colorado. Act like a local and tackle one of the most popular snowshoeing trails at Blue Lake. The Blue Lake Trail is long at about 9.5 miles round trip, but it is a pleasant experience that leads you up to Blue Lake located high in the mountains. You’ll first follow an old wagon trail and cross over bridges and creeks before getting to the trailhead. Blue Lake is absolutely gorgeous in the winter. Plan on packing lunch and making this a day trip in order to take your time enjoying the raw beauty of this area. The Downtown area of Fort Collins is a magical place that offers a lot of unique shopping opportunities for both residents and visitors alike. Commonly referred to as Old Town, this area is home to many different festivals and events that are held all throughout the year. You may get a Disney vibe when visiting Old Town as Disneyland’s Main Street USA is modeled after the layout and feel of this vibrant yet cozy area of Fort Collins. Many historic buildings flank the area as well as many vendors who specialize in the arts, which is a very important part of the culture in Fort Collins. You’ll find over 84 area restaurants as well as plenty that offer special microbrews that feature local breweries and the town’s enthusiasm for crafting beer.